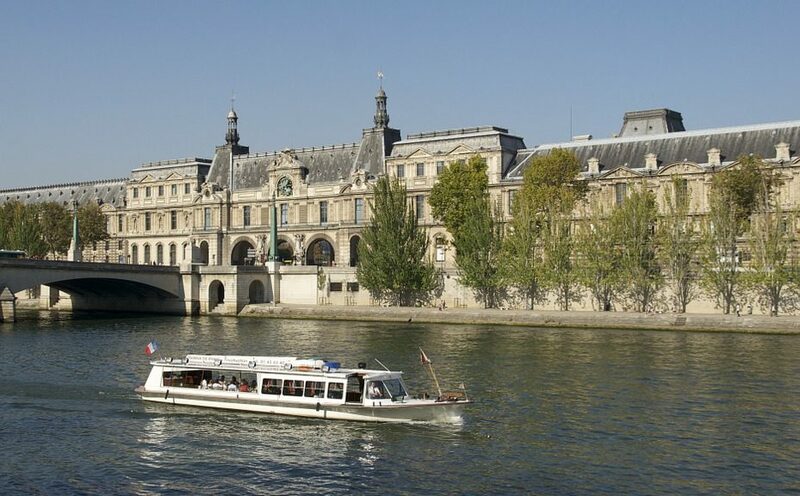 A Paris dinner cruise is a memorable way to see the sights of one of the world’s most romantic cities. Most cruises take place on one of the city’s famous glass topped sightseeing boats, making sure you don’t miss anything during your couple of hours trip on the Seine. Your cruise will take you past most of the well known Paris landmarks, including the Eiffel Tower, Notre Dame cathedral, the Musee D’Orsay, and the Grand Palais. Many of the monuments are illuminated at night, including the Eiffel Tower, making the experience even more enjoyable. You can expect a meal as good as any served in a fine restaurant, freshly prepared and cooked on board, with several courses, along with attentive service and perhaps live music. It’s a wonderful way to celebrate an anniversary or other occasion, although of course you don’t need an occasion to enjoy the experience.